The second bellwether trial involved a widower who sued Bayer, Janssen, and parent-company Johnson & Johnson after his wife died of a stroke in 2015. Plaintiff Joseph Orr alleged that Sharyn Orr died as a result of taking the drug Xarelto, and that the drugmakers failed to warn doctors appropriately about the risks of taking the drug. So the central question for the jury was whether the warning labels for Xarelto were adequate to inform a doctor about the risks so the doctor could adequately caution his or her patients. The jury concluded that the warning labels on the Xarelto packaging were not inadequate. The defense has now won the first two bellwether trials. The third bellwether trial is scheduled for August, 2017. Joseph Boudreaux, the first bellwether plaintiff in the Xarelto MDL, lost his case in May. I wrote about that decision here. Mr. Boudreaux has now asked MDL Judge Eldon Fallon for a new trial. This is a common procedural step when either side loses a trial. I wrote about the many ways a losing party can seek further review of a trial verdict here . In Mr. Boudreaux’s case, he has filed a Rule 59 motion for new trial. A motion for new trial essentially argues that there were legal or procedural defects in the original trial which unfairly, even unlawfully, prejudiced the moving party and rendered the original trial void. 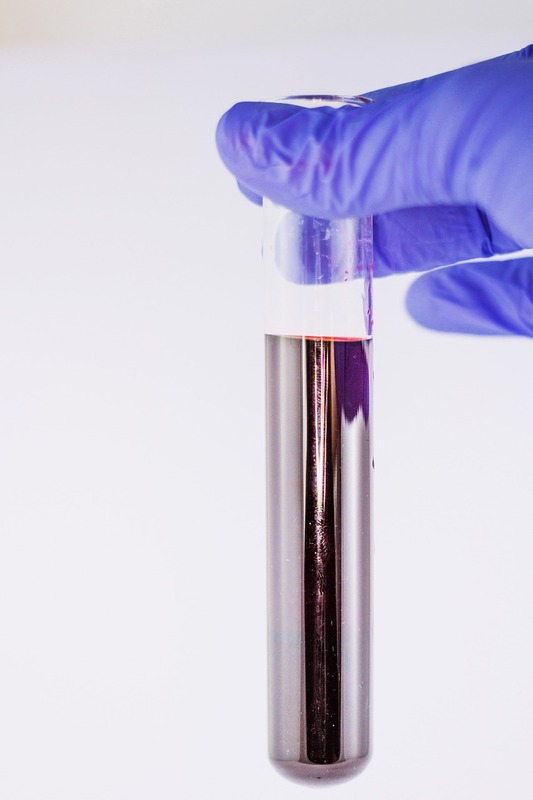 Specfically, Boudreaux argues that the court refused to allow him to introduce evidence of the medical studies showing that a particular blood clotting test was helpful for patients who may be prescribed Xarelto. The court did not allow Boudreaux team to set out how the test works, and the drugmakers were allowed to communicate to the jury that the test is not helpful to Xarelto patients. By excluding evidence from foreign medical groups and their views on the blood clotting test, Boudreaux argues, the jury was allowed to believe defendants’ arguments that no entities believe the test works or helps patients. 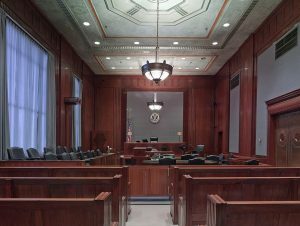 In the first bellwether trial, the jury ultimately found that the drugmakers gave adequate instructions to Boudreaux’s doctors regarding the use of Xarelto. So the plaintiffs lost the first two bellwether cases? Does this mean the legal claims against Xarelto are weak? Does it mean the remaining 18,000 plaintiffs are going to lose their cases against Janssen, Bayer, and Johnson & Johnson? No. The Xarelto MDL has selected 40 cases for discovery and consideration as bellwethers. As the analysts say in baseball, the sample size so far is too small; there are simply too few at-bats. Let’s get five or ten of these trials to jury verdicts and then assess where we are. My reading of the medical studies and other information points to the conclusion that Xarelto unnecessarily puts a patient’s health at risk. Xarelto does cause internal bleeding in patients, and there is no antidote to stop the bleeding as there is with warfarin. I believe many of the future bellwether cases will be successful for the plaintiffs. Give me a call if you want to discuss Xarelto in more detail.